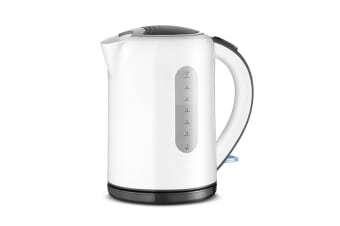 works as advertised and is reasonably quiet in operation. 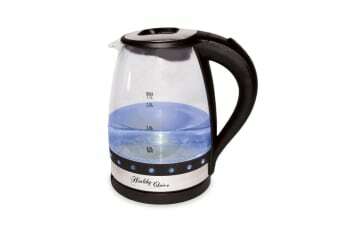 Only sight negative is the chord is very short but it seems standard for kettles unfortunately. 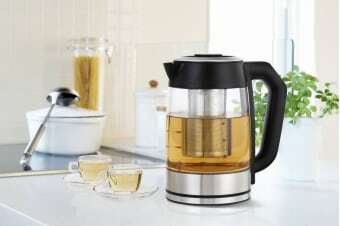 Great product, I love having the lower settings for green and white tea. 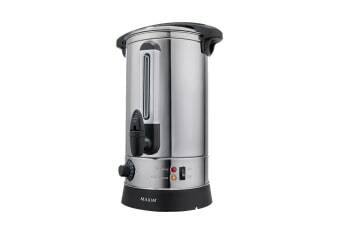 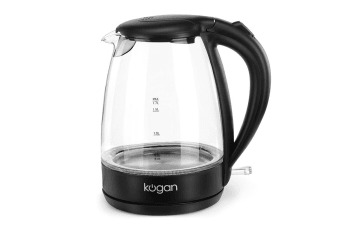 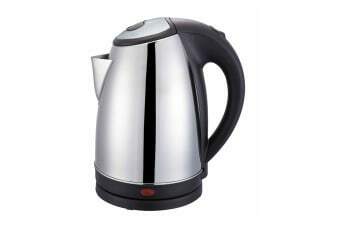 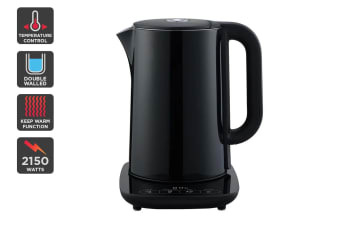 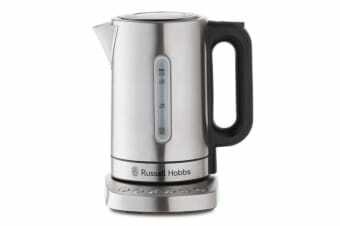 And the keep warm function is great, plus it’s a stylish looking kettle. 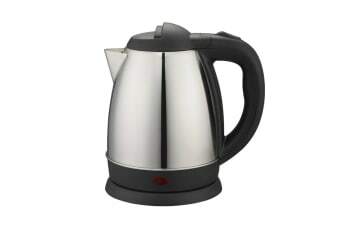 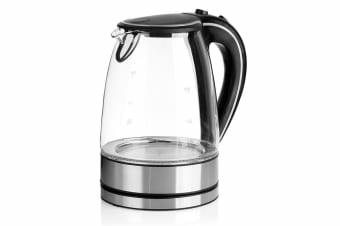 Thrilled with the Kettle I purchased. 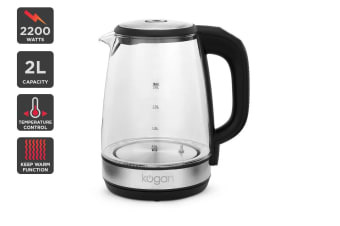 Well finished and simple to use.